Diego de Almagro (Spanish: [ˈdjeɣo ðe alˈmaɣɾo]; c. 1475 – July 8, 1538), also known as El Adelantado and El Viejo, was a Spanish conquistador known for his exploits in western South America. He participated with Francisco Pizarro in the Spanish conquest of Peru. From Peru Almagro led an expedition that made him the second European to set foot in central Chile (after Gonzalo Calvo de Barrientos). 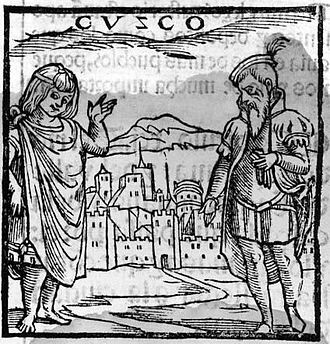 Back in Peru a longstanding conflict with Pizarro over the control of the former Inca capital of Cuzco erupted into a civil war between the two bands of conquistadores. 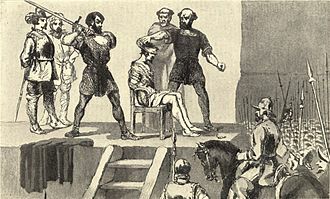 In the battle of Las Salinas in 1538 Almagro was defeated by the Pizarro brothers and months later he was executed. 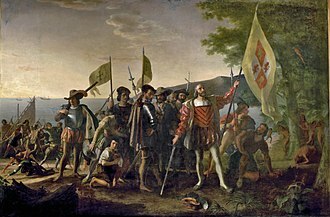 Diego de Almagro arrived in the New World on June 30, 1514, under the expedition that Ferdinand II of Aragon had sent under the guidance of Pedrarias Dávila. 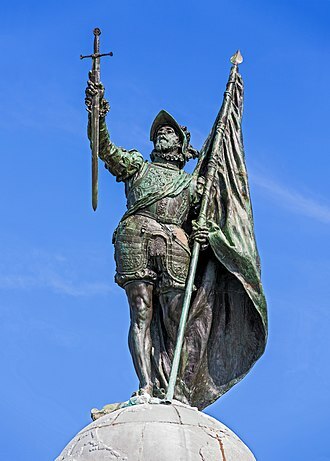 The expedition had landed in the city of Santa María la Antigua del Darién, Panama, where many other future conquistadors had already arrived, among them Francisco Pizarro. 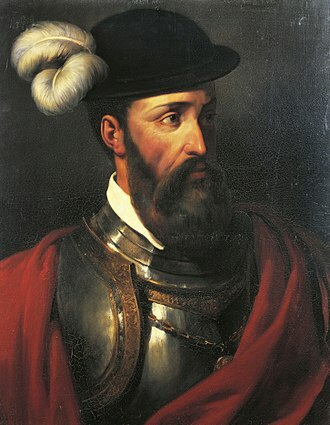 Espinosa decided to undertake a new expedition, which departed in December 1515 with 200 men, including De Almagro and Francisco Pizarro, who for the first time was designated as a captain. During this expedition, which lasted 14 months, De Almagro, Pizarro and Hernando de Luque became close friends. Also during this time De Almagro established a friendship with Vasco Núñez de Balboa, who was in charge of Acla. De Almagro wanted to have a ship built with the remaining materials of the Espinosa expedition, to be finished on the coast of the "Great South Sea", as the Pacific Ocean was first called by the Spanish. 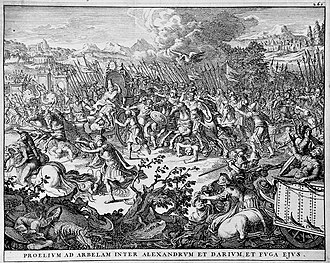 Current historians do not believe that De Almagro was expected to participate in Balboa's expedition and probably returned to Darien. 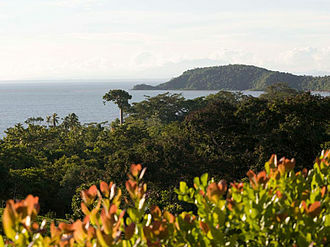 De Almagro took part in the various expeditions that took place in the Gulf of Panama, taking part again in Espinosa's parties. 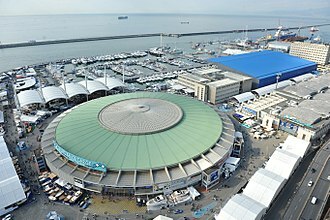 Espinosa was supported by using Balboa's ships. De Almagro was recorded as a witness on the lists of natives whom Espinosa ordered to be carried. De Almagro remained as an early settler in the newly founded city of Panama. For four years he stayed there, working at the management of his properties and those of Pizarro. 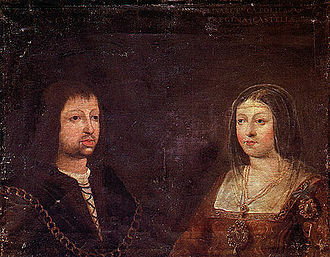 He took Ana Martínez, an indigenous woman, as a common-law wife. In this period, his first son, el "Mozo", was born to them. 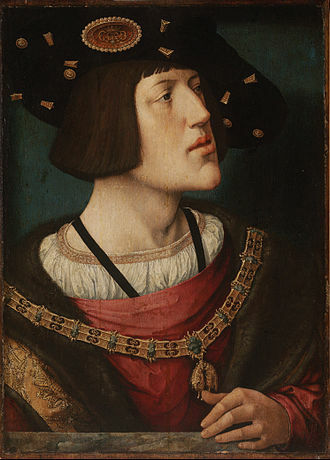 Charles V had given Diego a grant extending two hundred leagues south of Francisco Pizarro's. 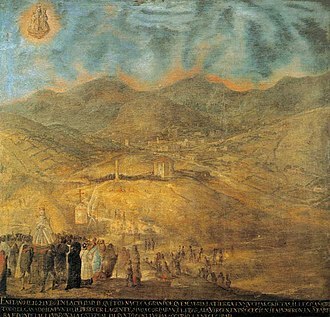 Francisco and Diego concluded a new contract on 12 June 1535, in which they agreed to share future discoveries equally. Diego raised an expedition for Chile, expecting it "would lead to even greater riches than they had found in Peru. 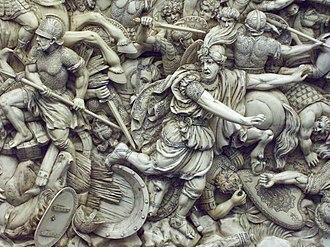 ":230,233–234 Almagro prepared the way by sending ahead three of his Spanish soldiers, the religious chief of the Inca empire, Willaq Umu, and Paullo Topa, brother of Manco Inca Yupanqui. 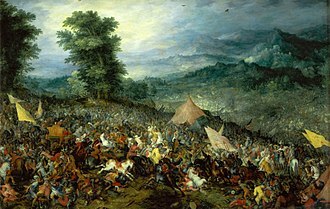 De Almagro sent Juan de Saavedra forward with one hundred and fifty men, and soon followed them with additional forces. 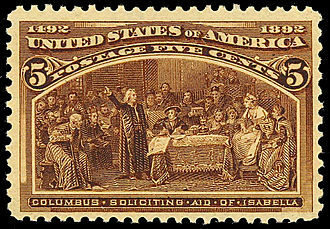 :230,233–234 Saavedra established on January 23, 1535 the first Spanish settlement in Bolivia near the Inca regional capital of Paria. 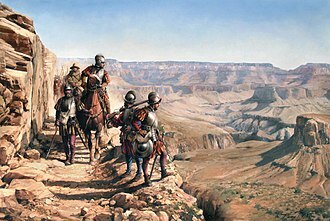 Once he left Moina, De Almagro followed the Inca trail followed by 750 Spaniards deciding to join him in quest for the gold lost in the ransom of Atahualpa, which had mainly benefited the Pizarro brothers and their supporters. After crossing the Bolivian mountain range and traveling past Lake Titicaca, Almagro arrived on the shores of the Desaguadero River and finally set up camp in Tupiza. 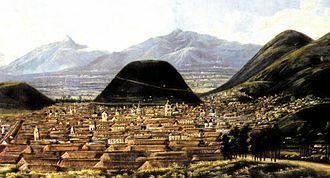 From there, the expedition stopped at Chicoana and then turned to the southeast to cross the Andes mountains. Pisco is a city located in the Ica Region of Peru, the capital of the Pisco Province. The city is around 9 metres above sea level, Pisco was founded in 1640, close to the indigenous emplacement of the same name. Pisco originally prospered because of its vineyards and became noted for its grape brandy or pisco which used to be exported from its port. Pisco has an population of 133,926. Pisco is a Quechua word that means bird, the area is often visited because of the concentration of marine animals and birds at the Paracas National Reserve, or the Peruvian Galápagos. At the reserve there are the Islas Ballestas, a collection of islands which are off limits to people, the Chincha Islands are near its coast. Many bird species can be seen in the islands including pelicans, cormorants, Peruvian boobies, and Inca terns, as well as sea lions, turtles and whales. Another attraction in the area is El Candelabro, a giant lamp dug in the sand in the method used by the creators of the Nazca Lines. In the area where Pisco sits flourished one of the ancient civilizations in Peru. Due to its ease of access, and its crossroads to the Andes the Spaniards may have considered making Pisco the capital, in the city is the Plaza de Armas, where people buy tejas, small sweets made from pecans and assorted dried fruits. Many different building that surround the Plaza are the statue of José de San Martín, the mansion he lived in, other building in the city is the heavily baroque Iglesia de la Compañía, begun in 1689, features a superb carved pulpit and gold-leaf altarpiece. Near the town, just off the road to Ayacucho, lies the large, the city of Pisco experiences hot arid climate, with warm temperatures and extremely low rainfall prevailing all year-round. According to the Köppen Climate Classification system, Pisco has a desert climate. The average maximum temperature in the city is 23.7 °C, the average minimum temperature in the city is 15.8 °C, fluctuating from 19.5 °C to 12.9 °C in the months of February and August respectively. Rainfall is incredulously low, the annual rainfall total amounts to a mere 1.5 mm. Almagro is a town and municipality situated in Ciudad Real province, in the autonomous community of Castile-La Mancha, Spain. A tourist destination, Almagro is designated a Conjunto histórico, a type of conservation area, Almagro lies within small Paleozoic mountain ranges, with some reserves of shallow creeks, including the Pellejero and de Cuetos. It lies within a zone, which lies upon a quartzite massif. It makes the zone particularly unique, together with that of the zones of Olot and Cabo de Gata, an International Festival of Classical Theater has been celebrated here annually since 1978. It is uncertain when humans first settled in the area of Almagro, there may have been a Bronze Age settlement, a theory supported by archaeological findings in the Casas Maestrales and in spots outside of the town center. 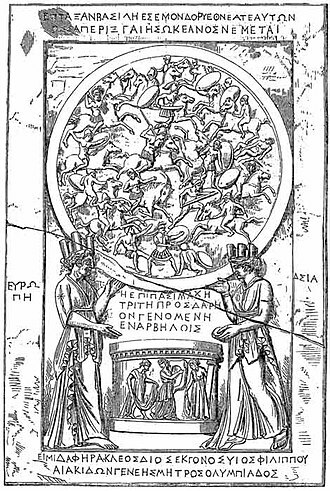 Roman coins have found, as well as a headstone from this era, which can now be seen in the Town Hall. Little remains of the Visigothic presence in the area except for some columns decorated with beveled diamonds. During the 13th century, Almagro declined due to the presence of competing cities in the area, however, Almagro was chosen by the Order of Calatrava as a place of residence during the same century. Almagro thus benefited from being the center of governance for this order, a local tradition holds that a Master of the Order, Don Gonzalo Yánez, gave the town its charter in 1213, confirmed by Ferdinand III of Castile in 1222. 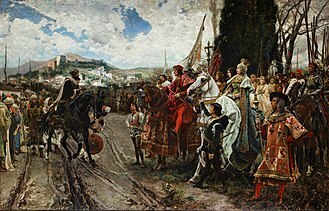 The process of the Reconquista resulted in the gathering at Almagro of forces headed for the frontier, pedro I of Castile arrested the Master of the Order, Juan Núñez de Prado, in 1354 at the Casas Maestrales. 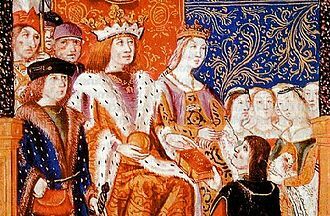 In 1374, Henry II of Castile allowed the town to organize two fairs, which aided commerce, in the fifteenth century, the office of Master of the Order was incorporated into the Crown of Castile in 1487, but this did not harm the town. 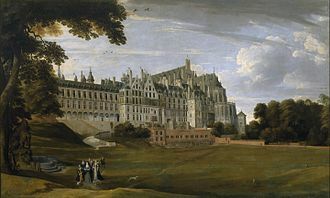 The Royal Governor now inhabited the Palaces formerly occupied by the Masters of the Order, in 1493, Cardinal Cisneros ordered the construction of the Franciscan monastery of Santa María de los Llanos, annexed to the church of the same name, but this too has disappeared. Almagro is member of the cultural programme Ruta Ñ to promote the Spanish language and culture. Photo: Students of Spanish in the "Palacio de los Fúcares" (Almagro).